In this lesson, you will learn how to use “신경 (안) 쓰다” to say “I care” or “I don’t care.” In order to create this meaning, the process is similar to what you learned in the previous lesson, where you learned how to say “It is irrelevant…” Let’s get started. The word “care” would translate to “신경” in these cases. 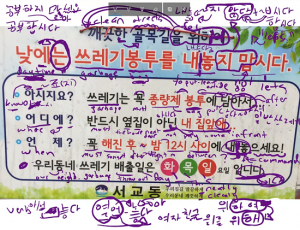 In this lesson, I want to talk about how we can use the word “신경” to create sentences like three you see above. The negative “신경을 안 쓰다” is much more common than its positive counterpart, so I will introduce this first. 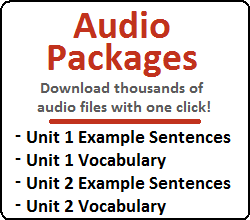 In sentences like these, it is also possible to simply attach ~에 to the noun instead of ~에 대해. I’ve asked many Korean people, and they say that both are understandable. However, more people said that using ~에 대해 is more natural. Particles are often omitted from sentences in speech. ~을 is very commonly omitted from 신경. Korean people say this sounds okay, but I don’t like how the word “쓰다” acts on two objects. 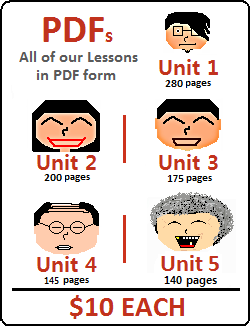 I recommend that you use ~에 대해 or ~에 as is shown in this lesson. 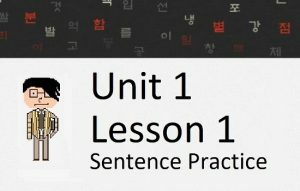 Notice that these examples are very similar in meaning (and construction) to using 상관없다, which you learned in the previous lesson. *This sounds slightly more natural as “나는 이게 많이 비싸도 신경을 안 써.” This will be explained in a moment. 뭐 먹었어요? = What did you eat? 뭐 먹었어요? = Did you eat something? In the first example, it is known that the person ate, and the question is about what was eaten. However, in the second example, the question is about whether or not the person ate. Let me talk about how to say “one cares” (instead of “one does not care”) in the next section. It is very common in Korean to use “신경 안 쓰다” to indicate that one “does not care” about something. However, it is not as common to indicate that one “cares” about something by creating a positive version of this sentence. 남동생에게 신경을 좀 쓰세요! = Show some care towards your younger brother! That’s it for Unit 3! Still confused about what you learned? Why not review everything that we covered in Unit 3? If you are confident in what you learned from Lessons 67 – 75, try taking our Mini-Test where you can test your knowledge on everything you learned in those lessons. If you have done that, you can also try taking our Unit 3 Test to test yourself on everything you learned in Unit 3.